Good news for Brickell City Centre, who were given the go ahead to expand its size with the creation of two new mixed-use towers. These additional towers will be included in an annex that measures more than 100,000 square feet, making the more than $1 billion project even larger. This move was given approval in early December thanks to the Miami City Commission. The commission approved the expansion after reading an amendment that was made to the original Brickell City Centre’s “special area plan.” This amendment would add 15 properties, all owned by Carlos Mattos, a businessman from Colombia who is working with Swire Properties, the developer for Brickell City Centre. 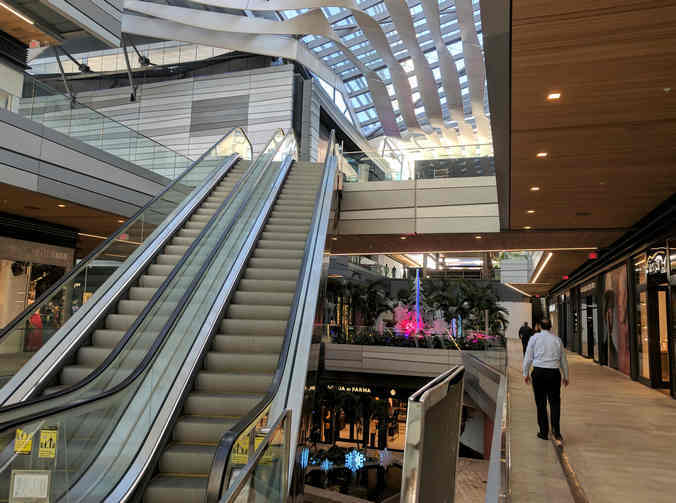 The fist phase for the property included two condo towers with 390 units in each of them, along with an outdoor mall that measures 500,000 square feet, a 40-story hotel, and an office building. What Will the Brickell City Centre Expansion Include? The documents that were submitted to the city provided details on what the expansion would encompass. 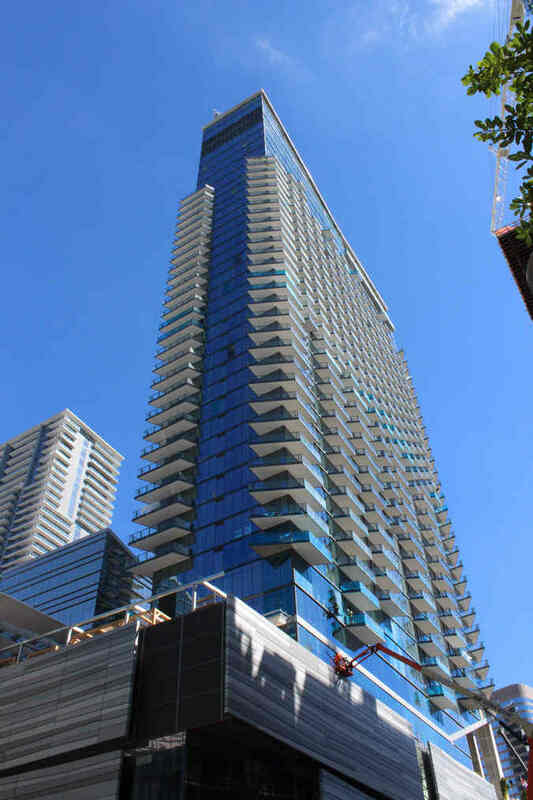 According to the information that they sent to the city, Swire and Mattos are looking to build a 54-story building, which would include 588 units for residents. In addition, the building will include 84,009 square feet of commercial space and 832 parking spaces. The second tower that will go up will have 62 stories and will have 384 residential units. This tower will include 399 parking spaces and it will feature 3,275 square feet of commercial space. This project is not likely to break ground until at least the next cycle, and it will be dependent on the market. The annex that has been proposed will have much more to offer. It will include 11,718 square feet of civic space, along with plenty of other features. The partners creating this annex have agreed to create a connection that will lead to the Miami Riverwalk, and they will be adding lighting to the South Miami Avenue Bridge. In addition, they are going to donate $1 million to the city of Miami. This money that’s being donated is specifically to be used for renovating single-family houses that are owned by people who have a low income. In total, this complex will include 15 properties that will be running between Southwest 5th and 7th streets along South Miami Avenue. It will total a little more than two acres. A company owned by Mattos, Tobacco Road Property Holdings LLC, bought space there in 2012. They spent $15.4 million for most of the area, which includes nine adjacent properties that are in the area. An affiliate of Swire, BCC Road Improvement LLC bought the corner piece, which measures 15,000 square feet, in 2014. They paid $4.7 million for the property at the time. While things are looking promising for the expansion, before it will be able to move forward, it will still have to go through final approval. This will likely happen after it has been approved on first reading.